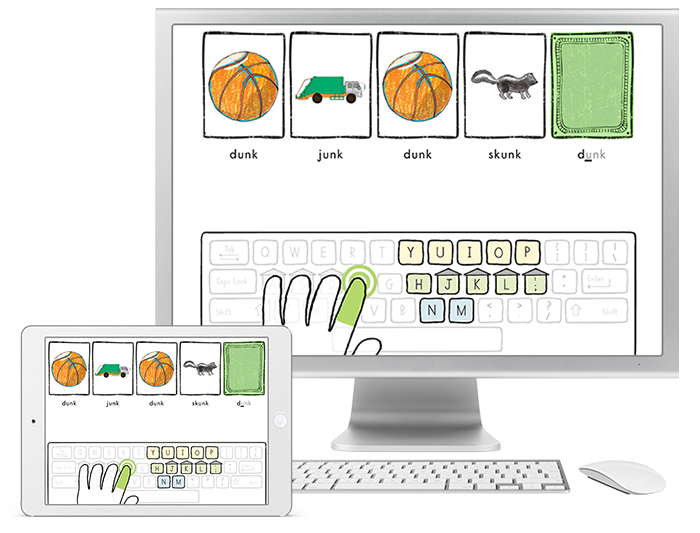 Children discover the keys that are under their fingers with hands-on activities. 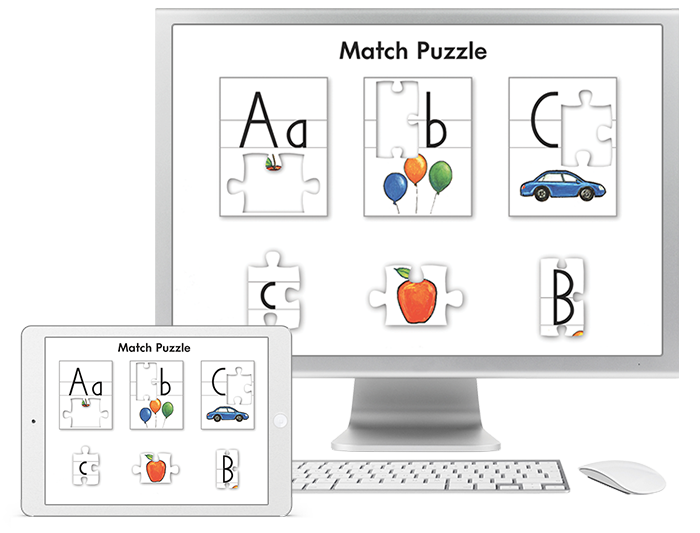 The 11" x 17" magnetic board and keys can be used on a whiteboard, in a center, on a desk, or on the floor. 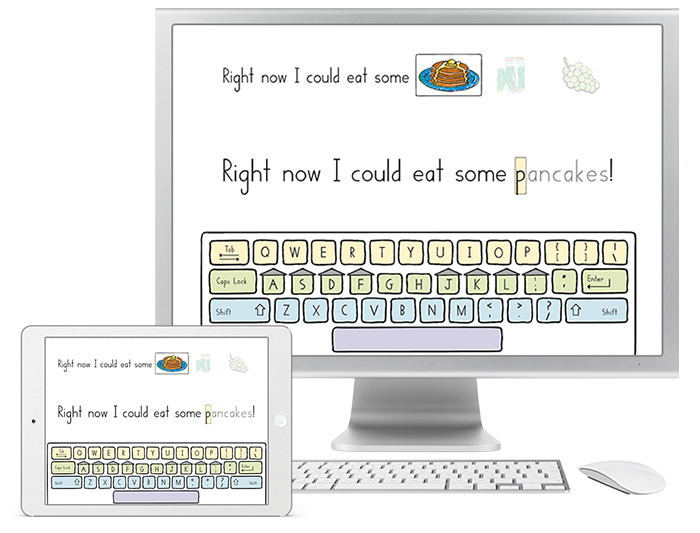 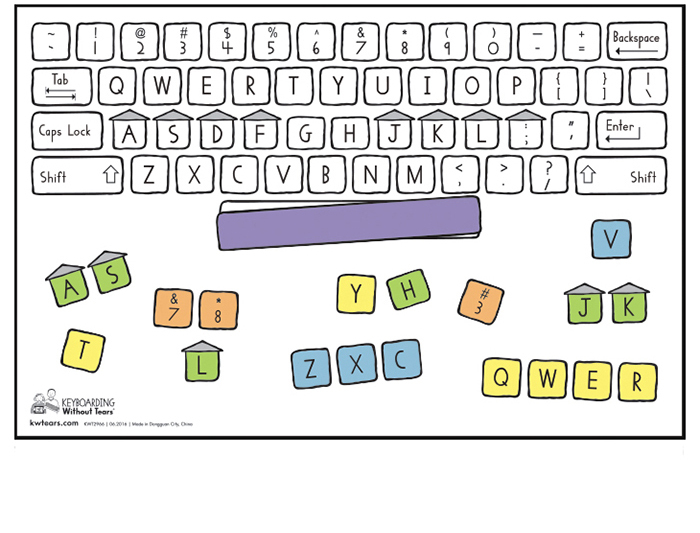 Children learn how to locate, match and identify letter, number, and action keys— an important step towards building typing fluency!